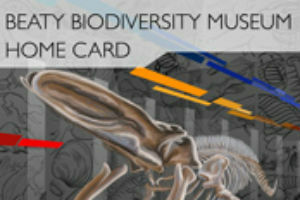 No visit to Beaty Biodiversity Museum is complete without a stop at the Museum gift shop! You’ll find a hand-picked collection of entertaining and unique natural history hand puppets, books, giftware, cards, and clothing for nature enthusiasts of all ages. 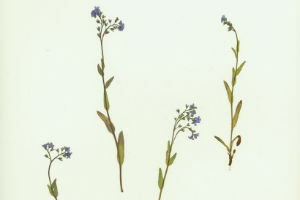 We offer matted prints of selected plant specimens from the UBC Herbarium collection. 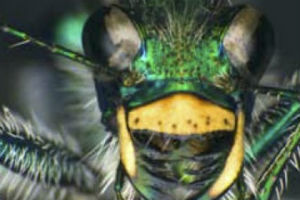 Entomology prints are available for purchase in-person at our gift shop. Phylo is a card game that celebrates ecosystems in all their awesomeness.